Wonderful class and a great project. 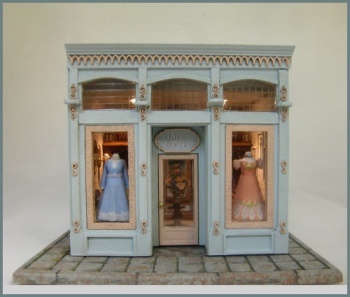 I enjoyed making all the dress and finishing my dress shoppe. Looking forward to finishing more of the shops I have ordered to make in the future.